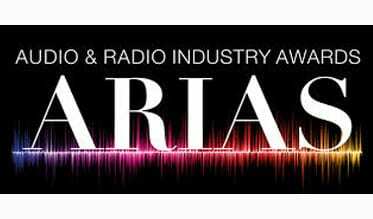 Digital stations triumphed at The Radio Academy ARIA Awards last night, with BBC Radio 1Xtra winning the Gold Award for National Station of the Year and Planet Rock taking Silver in the same category. The prestigious radio industry awards were held at the First Direct Arena in Leeds last night (19th October). BBC Radio 6 Music won the Gold Award for Best On-Air Promotion for the 6Music Festival in Glasgow, and Iain Lee scooped Gold for Best Speech Presenter for his show on talkRADIO. Other big winners on the night include BBC Radio Five Live which won 5 Gold Awards, including 3 for ex-cricketer Andrew Flintoff; Absolute Radio won four gold awards - including two for Christian O'Connell's breakfast show (Best Music Presenter in Breakfast and Best Branded Content or Partnership), and one for Frank Skinner (Best Entertainment/Comedy Production). To see a full list of the winners please click here.